Mobile marketplace DishCo, which allows users to book restaurant tables and discover signature dishes, has secured an undisclosed amount in angel funding from Mahindra Group's Anand Mahindra, Punj Lloyd's Uday Punj, Bookmyshow's Ashish Hemrajani and Goldman Sach's Sanjeev Mehra. The development was first reported by The Economic Times quoting Jimmy Shaw, founder of Food Marshal Tech Services Pvt Ltd, which owns DishCo. A spokesperson for DishCo did not revert on a Techcircle.in query for more details till the time of filing this report. "At present, companies allow consumers to review restaurants or their menu without understanding the nuances of hospitality industry, which can hurt reputation. We will instead let consumers find and rank dishes without any reviews and offer a host of services such as coupons, deliveries, wallet time and in-line feedback," Shaw told The Economic Times. Shaw also runs ShawMan Software, which provides technology services to hospitality brands such as Taj, Indigo and Blue Foods. DishCo allows restaurants to list their signature dishes on its platform and enables users to rank those dishes according to their preferences. It also gives out location-specific deals and coupons from restaurants for users. In addition, the startup provides instant table booking facility at restaurants. DishCo presently operates in Mumbai, Pune and Goa. It will soon expand into Delhi, Hyderabad and Bengaluru. 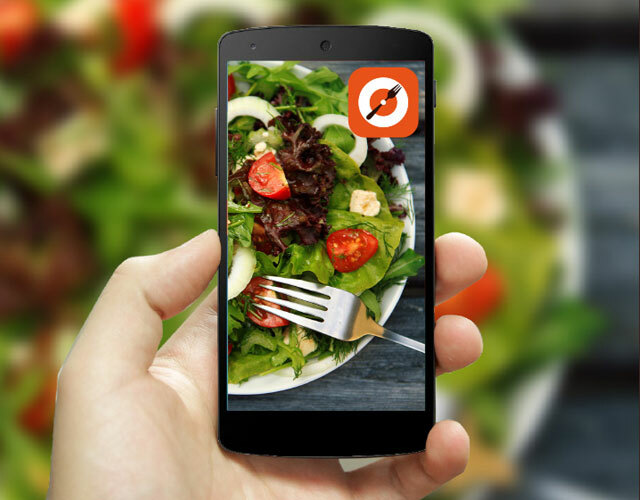 Over 8,500 restaurants are listed on DishCo's app. Anand Mahindra, chairman of Mahindra & Mahindra, has made a few angel investments in the past, predominantly in the media and entertainment space. Recently, he put money in Epic Television Network, promoted by Mahesh Samat, who was head of Walt Disney India till last year. Mahindra has also invested in film production company Cinestaan. The food-tech space has become a preferred bastion for VC investments. Startups in this space either offer an ordering platform from restaurants or run their own kitchens/cafes. Some serve ready-to-cook or ready-to-serve meal boxes. Restaurant listings and food delivery firm Zomato, which recently ventured into table bookings, raised $60 million in a fresh round of funding from Singapore government's investment company Temasek and existing investor Vy Capital. With this, Zomato has entered the club of 'Unicorns', a tag meant for startups that are valued at over $1 billion. Earlier this month, Holachef Hospitality Pvt Ltd, which runs an online marketplace where professionals and amateur chefs can sell meals, secured an undisclosed amount in funding from Tata Sons' chairman emeritus Ratan Tata. Also, Bangalore-based Bundl Technologies Pvt Ltd, which owns and operates online food ordering startup Swiggy.com, has raised Series B funding of $16.5 million (around Rs 102 crore) in a round led by Norwest Venture Partners (NVP) for expanding its geographical footprint and brand building. TinyOwl raised Rs 100 crore in its Series B round from Matrix Partners, Sequoia Capital and Nexus Venture Partners, while Foodpanda raised $110 million for its global plans.